When it is revealed that a nonprofit has made major missteps, its next steps are critical to its survival. 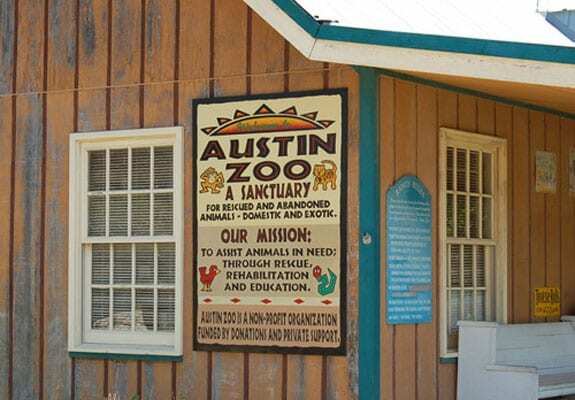 But in the case of the Austin Zoo, its mistakes may have already had dire consequences for the animals held there. The Austin-American Statesman, after conducting an investigation of the zoo, including interviewing 24 current or former employees, has issued a report detailing the struggle between zookeepers and the zoo’s leadership. Zookeepers have been concerned that animals who were ill and suffering in pain were being mistreated and the humans who were charged to take care of them were put at risk. This past spring, several staff got together and wrote up a 54-page list of harmful practices, poor conditions, and other problems, and their suggested solutions. They detailed that leadership rejected the suggestion to obtain second opinions and any practical criticism. The letter made matters worse; the board backed the director, Patti Clark, and some staff, including the head zookeeper, were subsequently fired. A board member stepped down. An internal investigation was not conducted along proper practices. Placing the whole situation even more at question, Clark serves as the board president, as well, setting up very unclear lines of accountability. NPQ has always opposed this practice, as do many other experts on nonprofit governance, and this situation is a clear illustration of the reasons why. Even if the CEO were not at all culpable for what is happening at the zoo, which, given her dual position is highly doubtful, the public is left with the impression that she may be blocking reasonable accountability. The staff’s letter detailed some particular animals, including a monkey who had no contact with other animals or humans for years; it became dangerously unpredictable when it became blind. The monkey subsequently had a couple of strokes, was paralyzed and left with deep bed sores. Clark refused to euthanize the animal. Alligators were held in covered tanks for months, and monkeys suffered frostbite, losing pieces of their tails. It also asks for new policies regarding who joins the board. Austin Zoo has not commented.